Using the enquiry form below and one of our team will get back to you. 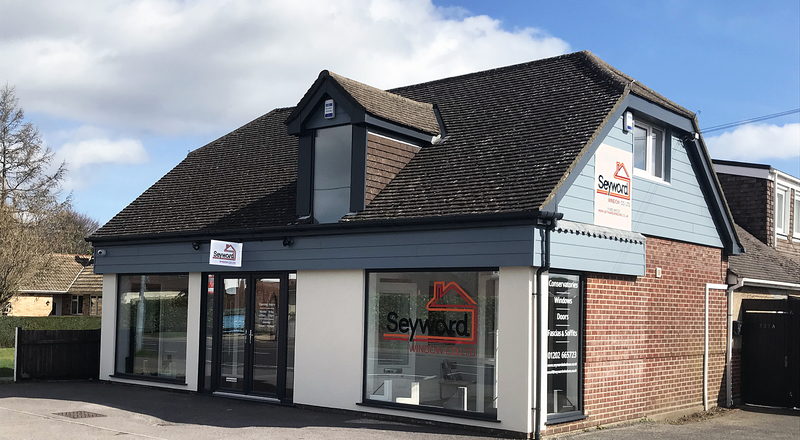 If you are looking for a local double glazing company in the Wimborne, Poole and Bournemouth area of Dorset, you couldn’t be in better hands by choosing Seyward Window Company Limited. We are here to offer you expert advice, an extensive range of colours, designs and finishes, a free no obligation quotations with no hard sell. From manufacturing to fitting we have the experience and knowledge to give you the best advice on your requirements.